James Dimon is the Chairman, President, and CEO of JPMorgan Chase, the largest bank in the United States. A graduate of Tufts University with an M.B.A from Harvard Business School, James has led an illustrious career, working in a executive capacity with companies such Citigroup Inc., the Travelers Group, Commercial Credit Company, American Express Company, and Bank One. In 2004, with JPMorgan Chase’s Merger with Bank One, he transitioned into serving first as President and COO, and then in 2005, as CEO. 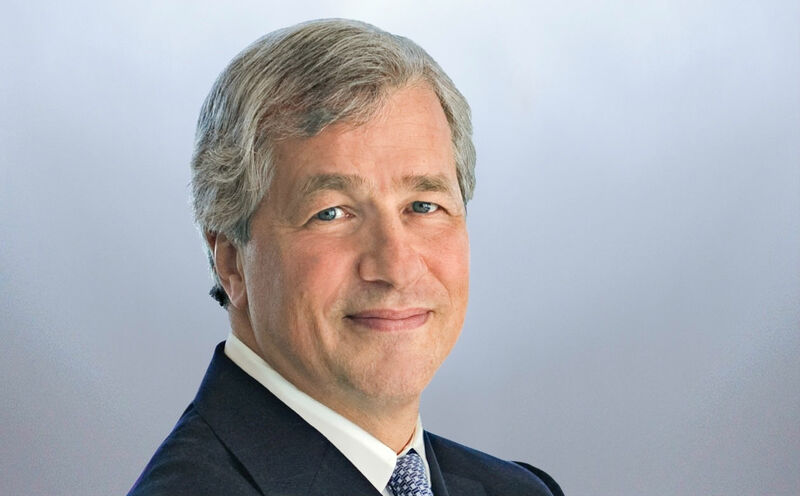 Mr. Dimon was honored by TIME Magazine in 2006, 2008, 2009, and 2011 as of the ‘World's 100 Most Influential People.’ He was also named as one of the ‘Best CEO’s’ on Institutional Investor‍ 's list from 2008 through 2011, and also in 2011, was named the CEO of the Year. Outside of his role as CEO, Mr. Dimon sits on the Board of Trustees of New York University School of Medicine as well as the Board of Directors of Harvard Business School and Catalyst, and is a member of The Business Council. Download our White Paper to learn more about James Dimon and thousands of other CEOs.